For this type of small water pumps, we are continually looking for better and better performance: greater flow and higher lift. But when get to a certain point, things became tough. The main problems need to overcome are heat dissipation and vibration. DC60 & DC80 series now represents our circulation pump’s highest level in performance: max flow 6300L/hour with less than 40 dB noise. This series used the most up-to-date and unique technologies, such as sine wave silent technology and constant power consumption. 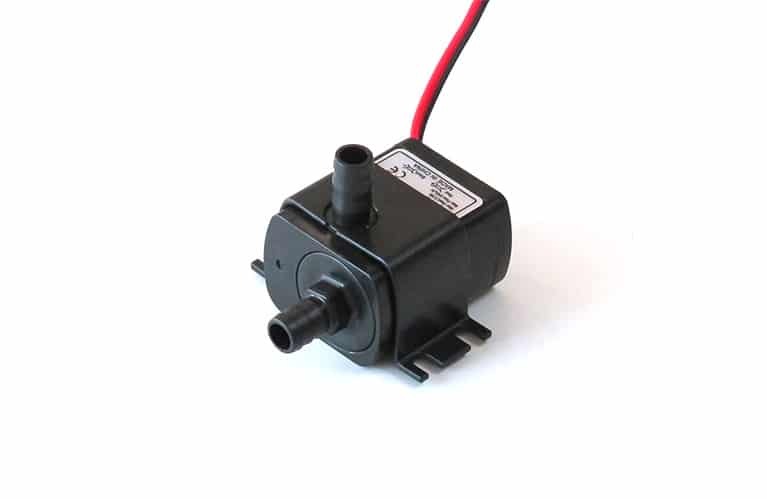 And like the DC50 series, this series of pumps can be controlled by analog signals or PWM signals to match your system. We can also provide quick and cost-effective customized services if you have particular needs regarding appearance or parameters.